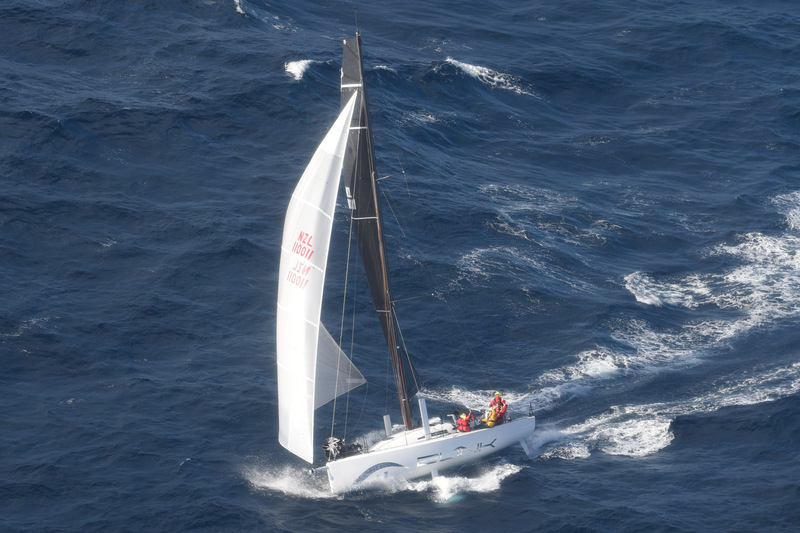 After four days at sea, we have finally heard from Birdies Furax², the local team from Noumea, New Caledonia. 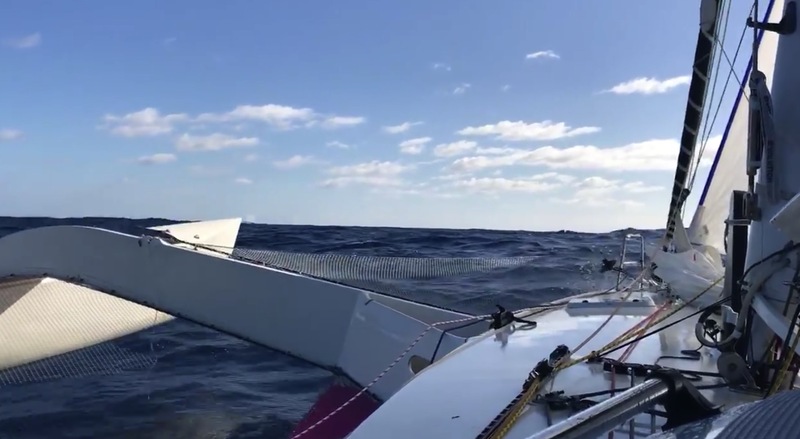 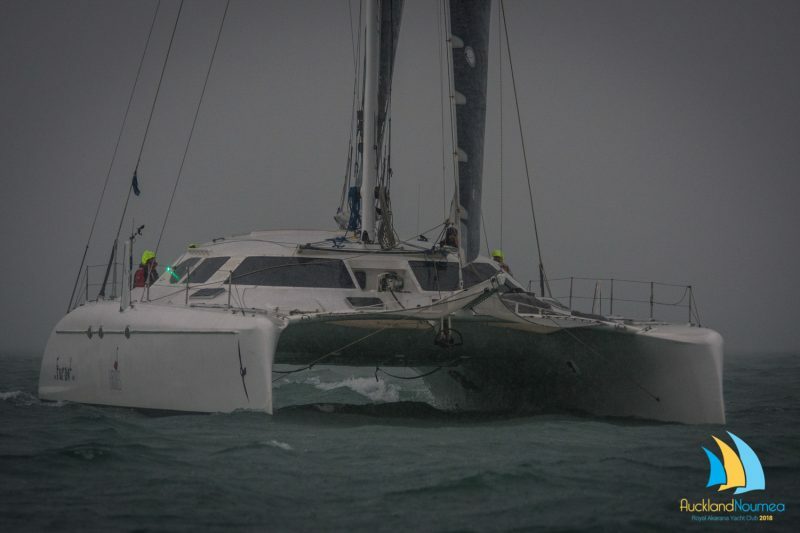 They have reported that all is well on board, and they are cruising towards Noumea, eager to race into their home waters and cross the finish line. 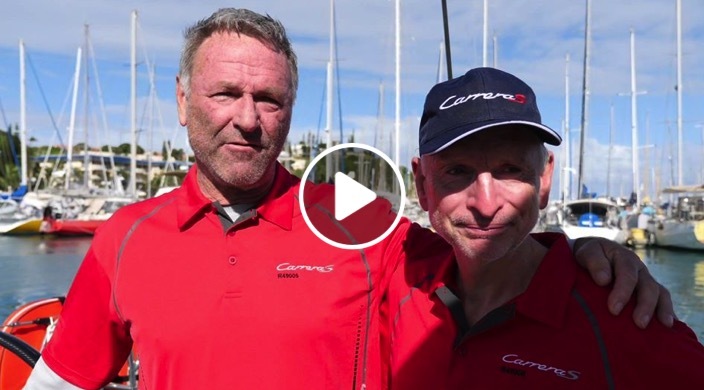 Birdies Furax² will receive a huge welcome into Noumea as they are on the only local boat competing in the Auckland Noumea Yacht Race.